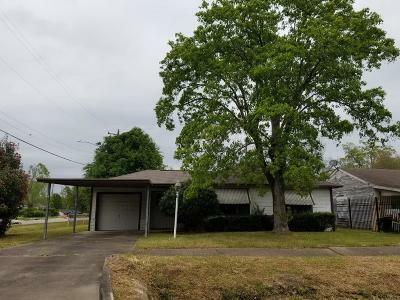 HomePath offers you this corner lot home with a beautiful mature shade tree in front. 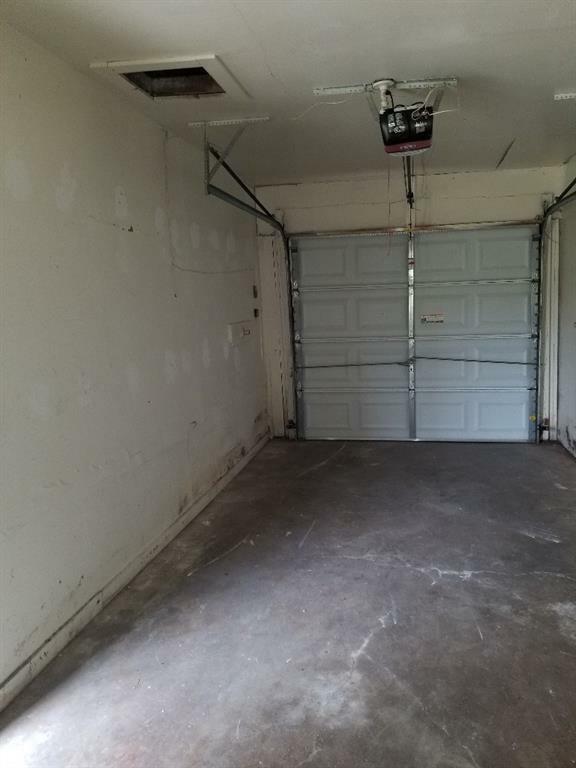 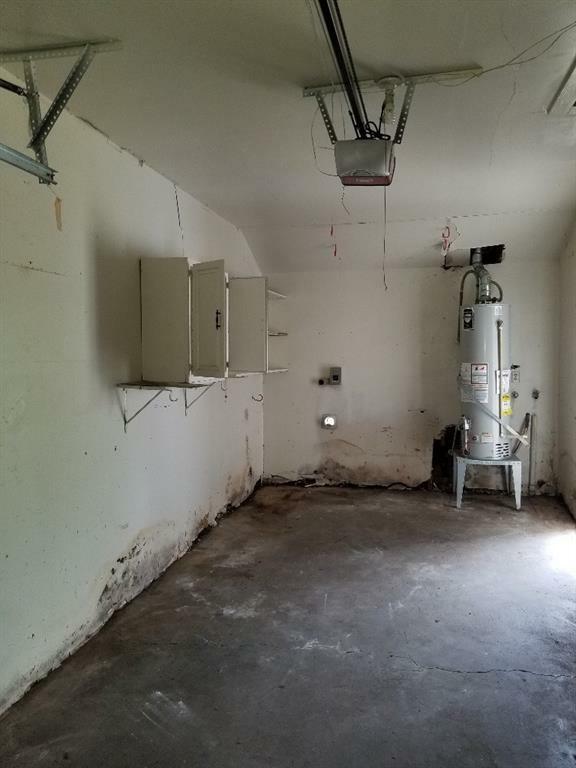 Park under the carport or in the garage and come into this cute home. 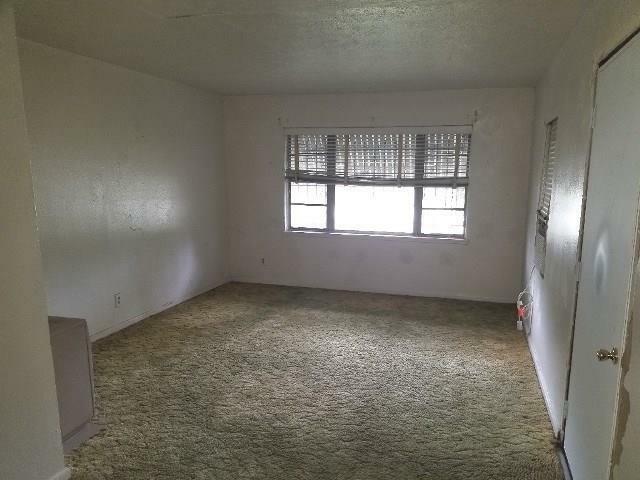 The spacious living room welcomes you home. 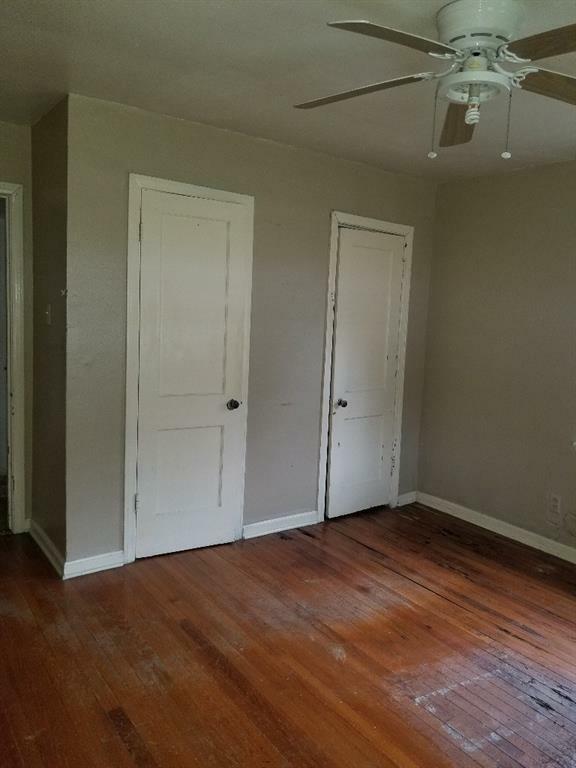 There is a den/study/playroom off the living room. 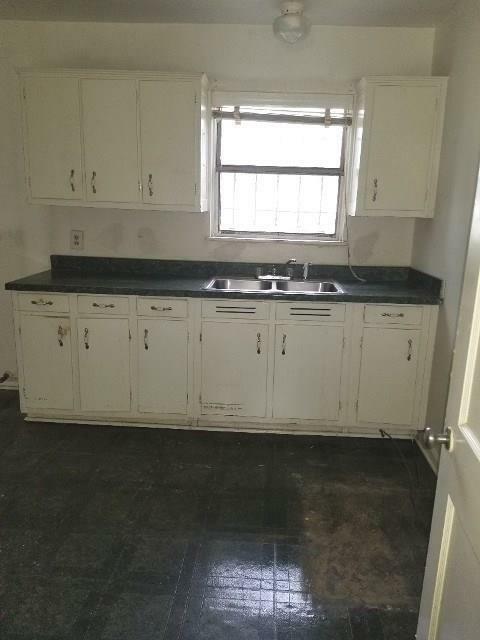 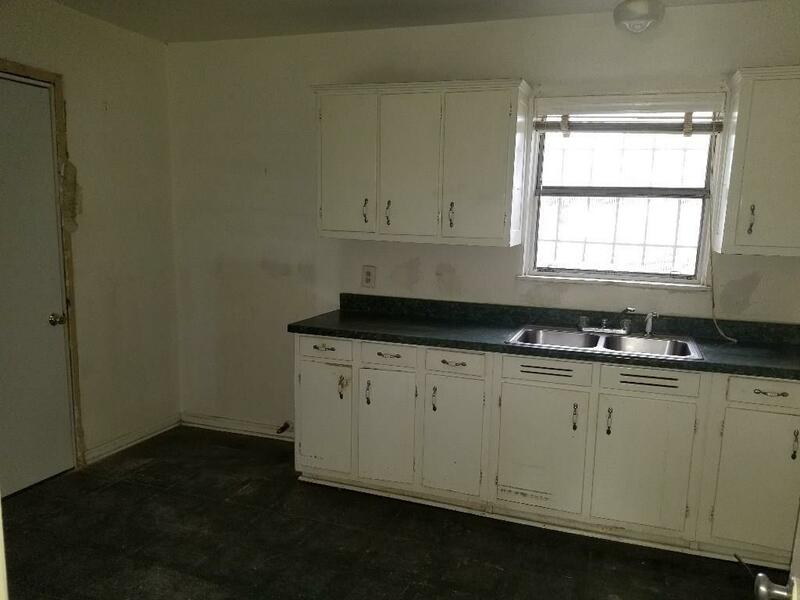 The country kitchen has room for the chef and a dining table. You have easy access to the backyard from the kitchen, so serving is a breeze when you are having a backyard picnic in the huge yard. 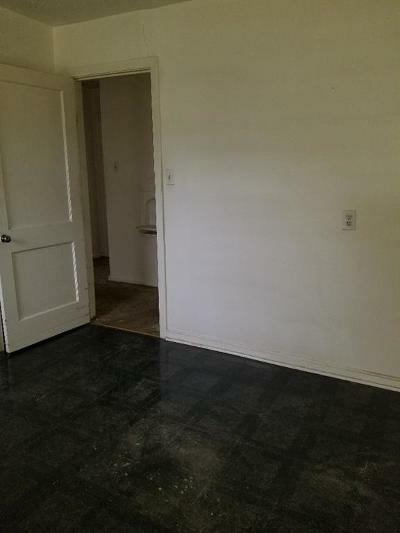 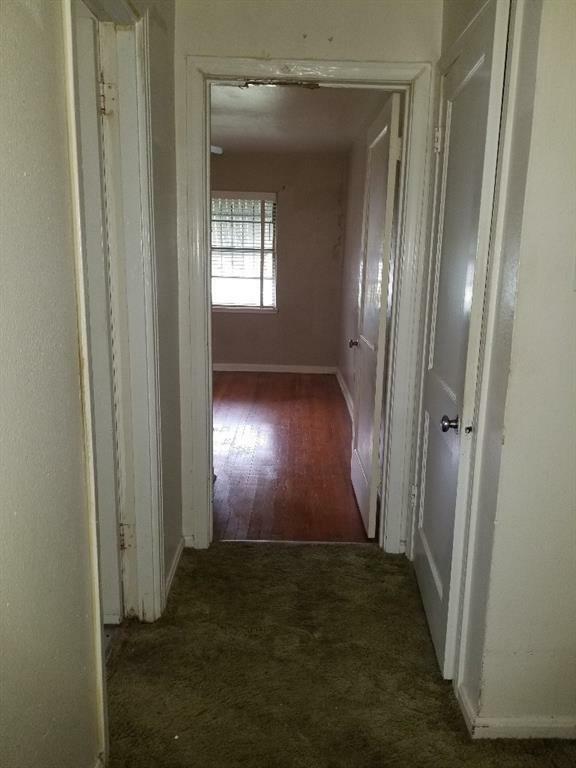 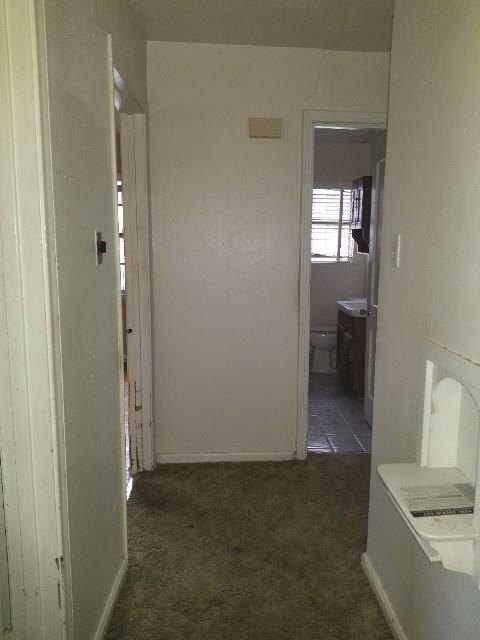 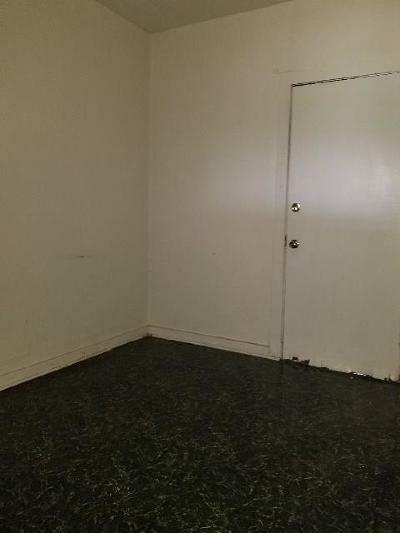 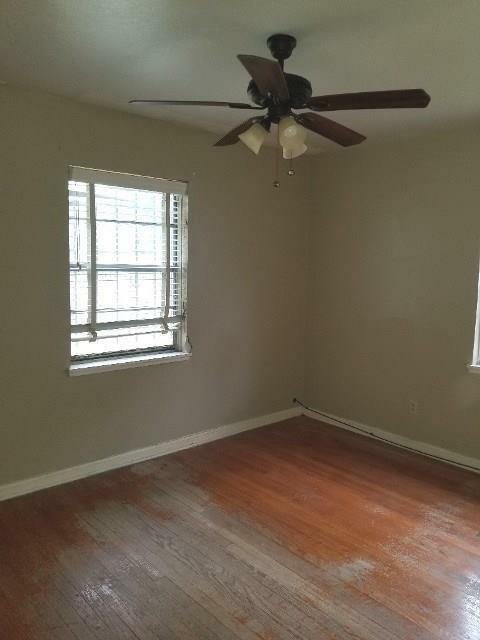 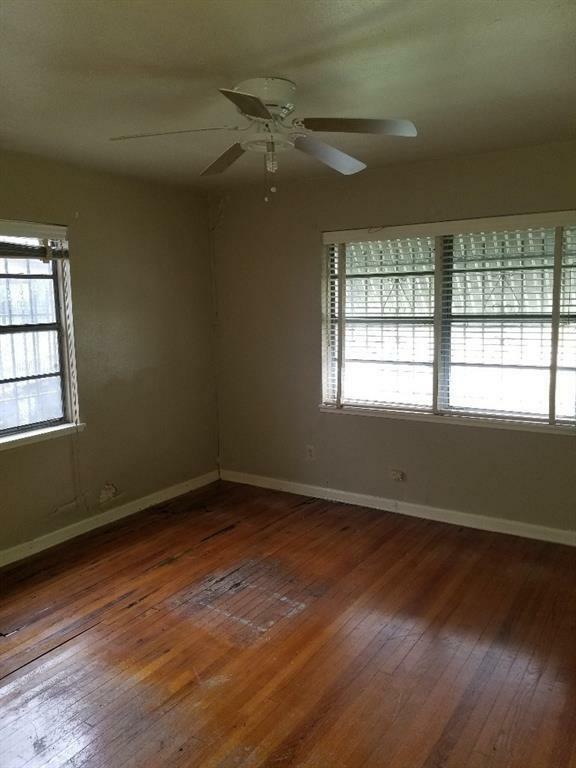 This home offers you 2 large bedroom with wood floors. 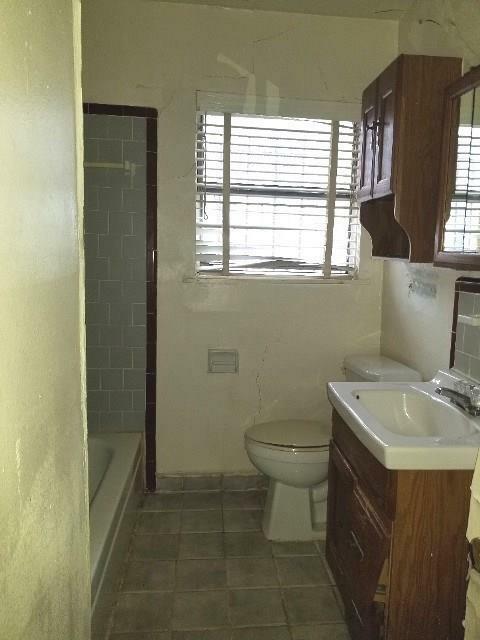 The bath is conveniently located between the bedrooms for easy access. 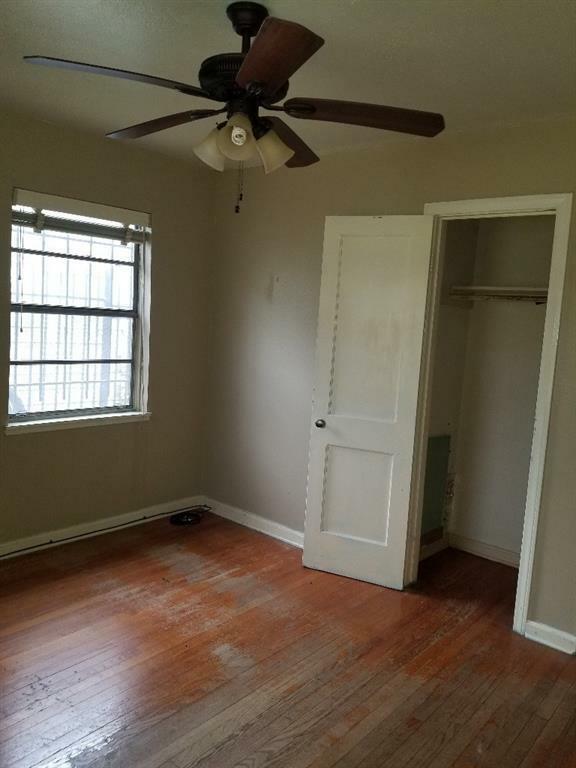 One of the bedrooms has dual closets and both have plenty of natural light. Call today to make this one yours. 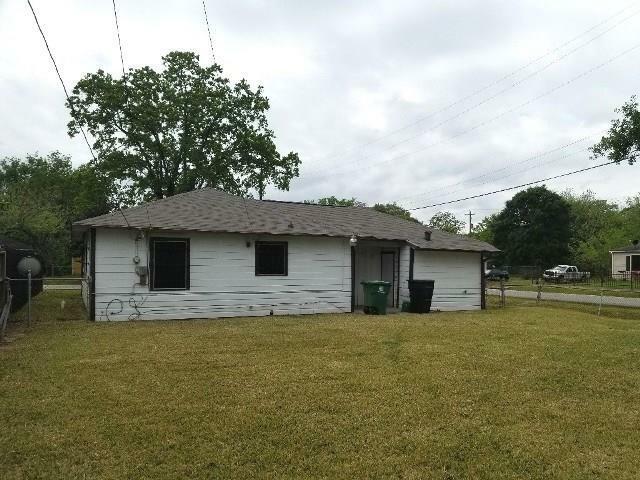 Directions: Loop 610 To Martin Luther King Turn South To Van Fleet Go Right To St Lo Rd Left To Van Fleet Again Right To Jutland Rd Left To Doulton Right To Cute House On The Far Corner.